Each year, the JSC “Latvijas valsts meži” (LVM) invites schools to get to know and learn about forest in educational events all around Latvia. This year, for the fifth year already, we invited students to participate in a creative contest and create a sticker design for the annual LVM Forest Days’ events. This year’s sticker theme is – “Forest for Latvia. Next 100”. Almost 700 beautiful and creative works from different places of Latvia were received. The task of judges was not easy because each of the works surprised with creativity and originality, however, after a serious evaluation it was decided that the best work of this year’s competition is the design made by Emīlija Prihodjko from 6th grade of Talsi Elementary School. 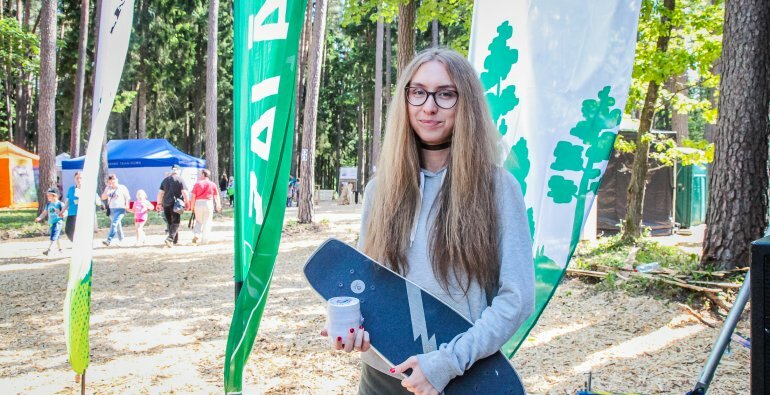 The winner of the contest wins a longboard made in Latvia, and also free trip for her and her class/family/friends to the “Forest Days of Latvia” at Tērvete on the May 24, where the award ceremony of this contest will also take place. 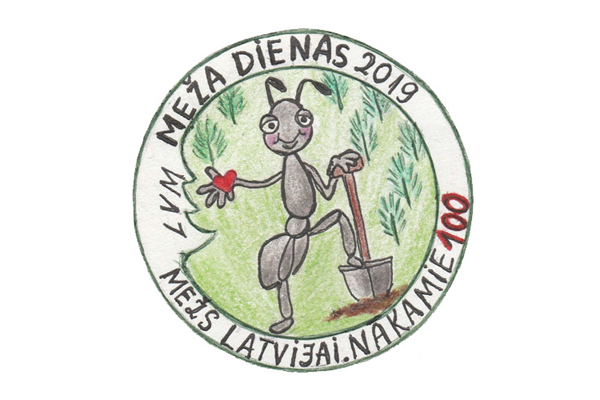 But the biggest prize – the design of her work will be turned into a sticker, which will be given to all participants of LVM Forest Days 2019. This year, as well, it was decided to give a judges’ sympathy prize to Eduards Jaunenieks from 4th grade of Aknīste Secondary School, who, two years ago, also received the sympathy prize in this contest. Eduards will also ride his new longboard in summer and his drawing will be turned into a sticker. 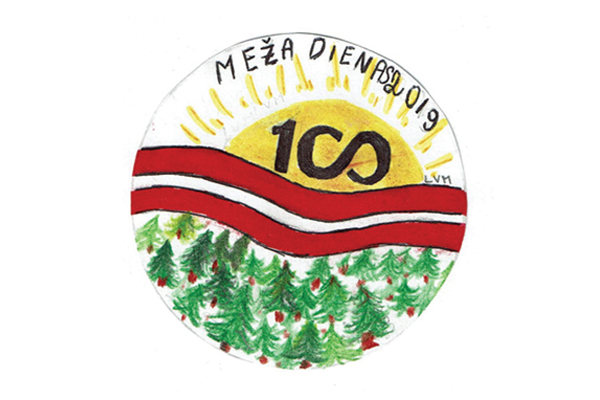 The winner of year 2018 sticker contest was Krista Gabriela Roba from 11th grade of Druva Secondary School and she was awarded in the event of “Forest Days of Latvia”. Each year LVM invites schools and other nature friends to participate in the annual Forest Days all over Latvia. For the second year forest friends will have a chance to visit the largest forest industry event in Baltic States “Forest Days of Latvia”, which will take place on the May 24 and 25 at the LVM Nature Park in Tērvete. During the event it will be possible to discover how a small seed can grow into a forest, see how forest machinery works, and of course, participate in various activities in more than 80 forest education stops!